Ukraine’s Ministry of Defense reported at 12:30 PM Kyiv time that on February 5 one Ukrainian service member was wounded in action. In the last 24 hours, Russian-terrorist forces opened fire 12 times on Ukrainian positions in Luhansk and Donetsk, including several times with heavy weapons. 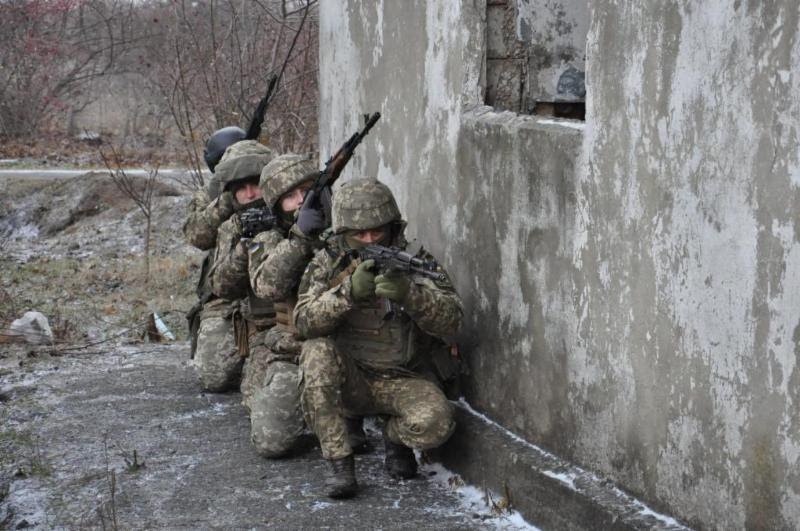 The press center of Ukraine’s Joint Forces Operation released an intelligence report saying that the enemy suffered casualties as a result of returning fire by the Ukrainian Armed Forces in the last 24 hours. Ukraine has been developing it’s arms manufacturing industry since before the Revolution of Dignity, annexation of the Crimean Peninsula, and the Russian invasion into eastern Ukraine. “The goal was two-fold: to supplement aid from Washington with domestically-produced equipment, and to become a player in the export markets,” reports Mark Episkopos at The National Interest. 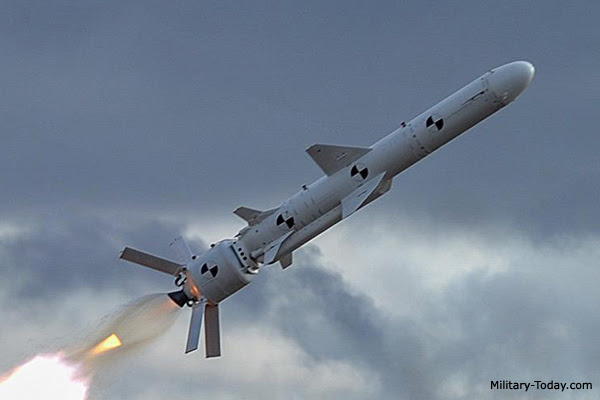 If successful, Neptune would be a key technical and symbolic milestone in Ukraine’s missile development program. The Minister of Justice of Ukraine Pavel Petrenko announced an appeal of the decision of the District Administrative Court of Kyiv which has banned Ulana Suprun from heading the Ministry of Health. “Absurd, irresponsible decisions of the Ukrainian courts will not prohibit Ulana perform her duties as Acting Minister of Health. The decision of the District Administrative Court of Kyiv will be urgently appealed,” said Minister Petrenko. Earlier, President of Ukraine Petro Poroshenko restated that he granted Ulana Suprun Ukrainian citizenship before she became Acting Minister of Health. 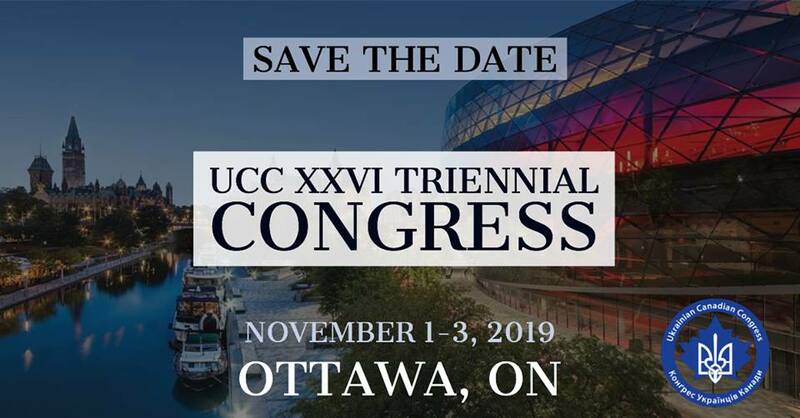 He stated that although as President he was not entitled to comment on a court decision by law, Mrs. Suprun has his full support as the President of Ukraine, commending her achievements in the medical reform. 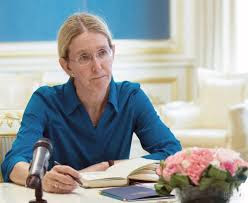 The Kyiv District Administrative Court has suspended Acting Health Minister Ulana Suprun from performing her daily duties. This was the result of Ihor Mosiychuk, Radical Party MP, filing a lawsuit against Suprun claiming among other things that she was incompetent and unable to fulfill her duties. 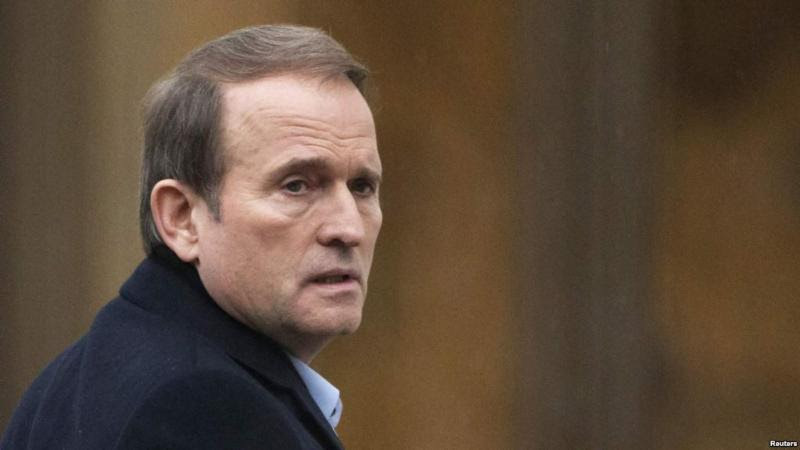 “Authorities in Ukraine say they are investigating allegations that Viktor Medvedchuk, a shadowy Ukrainian political operative with close personal ties to Russian President Vladimir Putin, has committed high treason and sought to undermine the country’s territorial integrity,” reports Radio Free Europe/Radio Liberty (RFE/RL). Larysa Sarhan with the Prosecutor-General’s Office announced that Ukraine’s Security Service would follow up on a complaint filed by lawmaker Andriy Teteruk. Ukrainian Railways has received the first batch of 30 locomotives under the USD 1 billion-dollar contract with General Electric (GE). Fifteen locomotives have been put into service, while the rest were sent to Kryukov Railway Car Building Plant in central Ukraine for the installation of additional equipment, said Ukrainian Railways in a statement. On Feb. 23, 2018, Ukrainian Railways and GE signed a 15-year framework agreement aimed at upgrading Ukraine’s rolling stock. Under the deal, GE is set to supply a total of 225 locomotive kits to Ukraine, repair 75 outdated locomotives, and provide long-term maintenance services to Ukrainian Railways’ fleet. Ukrainian Railways operates a railway network of about 22,000 kilometers, accounting for about 50 percent of the country’s passenger traffic and 82 percent of its cargo transportation. Ukraine has finalized the process of stepping out of the Commonwealth of Independent States (CIS) and is working to terminate its participation in treaties concluded earlier as part of the CIS, reported Ukraine’s Ambassador to Belarus Ihor Kyzym. “We have terminated our participation in the CIS coordination bodies that exist here [in Minsk]. […] Therefore, I think that the process has been completed. We have submitted a respective document, therefore, that’s it,” the ambassador said.